While it is often a subject that goes unmentioned or even hidden, mental illness can become a significant factor in determining child custody and visitation schedules in Washington state divorces. Family law judges will always do what is in the best interests of your child. If you or your spouse suffers from a serious mental illness that could affect the treatment or safety of your child, then it certainly could become a factor in what a judge decides and how your parenting plan is ultimately formulated. If I have been diagnosed with mental illness, could I lose child custody rights or become unable to see my children? Perhaps. If the family law judge reviews your medical history and determines that you could pose a threat to your child, he or she may require supervised visitation, or in extreme cases, no visitation at all. Can my ex-spouse use my mental health history against me to gain child custody? The judge will factor in your mental health history only if your condition or medication could put you in danger of inadvertently harming your child. Mild mental illnesses such as depression and anxiety may not affect your custody case adversely. If I suffer from a common mental illness, such as depression, will my child custody case be affected? Many parents with depression can manage their symptoms with therapy and medication to go on to live full, healthy lives. If your illness is well managed, then you typically do not have to worry about it negatively affecting your custody case. Learn more about how depression can affect your child custody case. Should I stop taking medicine or stop seeing my therapist to hide my mental illness? Absolutely not. If you discontinue treatment and attempt to cover up your illness, it could ruin your future custody rights. 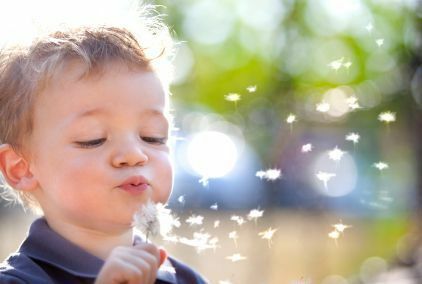 Always be honest with the family law judge about your limitations to ensure the best decisions are made for your children. If my ex-spouse suffers from mental issues, should I bring that up during our child custody case? If you believe that your ex-spouse's mental illness would have a negative effect on his or her parenting abilities, you should bring it to the judge's attention. However, it is best to allow your ex-spouse to do so first and then mention the illness if he or she fails to do so during the hearing. What types of mental illness could disqualify me from having custody of my child? Serious and chronic mental illnesses, such as major depression, bipolar disorder or schizophrenia, may make a difference in who will have legal and physical custody of your children. Certain medications with unpredictable side effects also may alter your child custody rights. If you suffer from a serious mental illness and are worried about whether or not you will receive custody of your children or be granted visitation rights, be sure to seek medical care for your condition and take care of yourself first. Never try to hide your disorder, but rather treat it diligently. 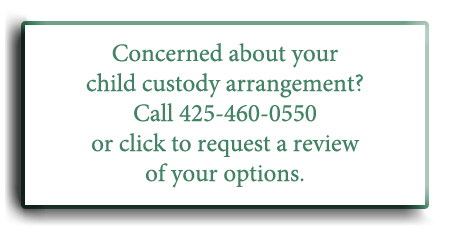 If you want to learn more about your child custody case, talk to a Washington State child custody lawyer about your situation. Simply call 425-460-0550 or fill out our online form for answers to your questions.